· Sleep apnea is strongly linked to hearing loss at both high and low frequencies. · The inner ear is so sensitive to blood flow that it could be the “canary in the coal mine” for cardiovascular disease. In other words, blood vessel blockages might show up here first. · Hearing loss is twice as common in people with diabetes. · Research also shows a link between hearing loss and dementia. · Get earplugs for loud events—and wear them! Even the simple foam plugs you can buy in our store can help protect your ears. · Check the volume. It’s really tempting to turn up the volume, especially for your favorite tunes. Resist! 1. Men’s Journal: “You’re Losing Hearing Faster Than You Think.” Available at: http://www.mensjournal.com/health-fitness/articles/youre-losing-hearing-faster-than-you-think-w475579Accessed 4-27-17. 2. Medscape: “Age-related hearing loss in men.” Available at:http://www.medscape.com/viewarticle/520157 Accessed 4-27-17. 3. 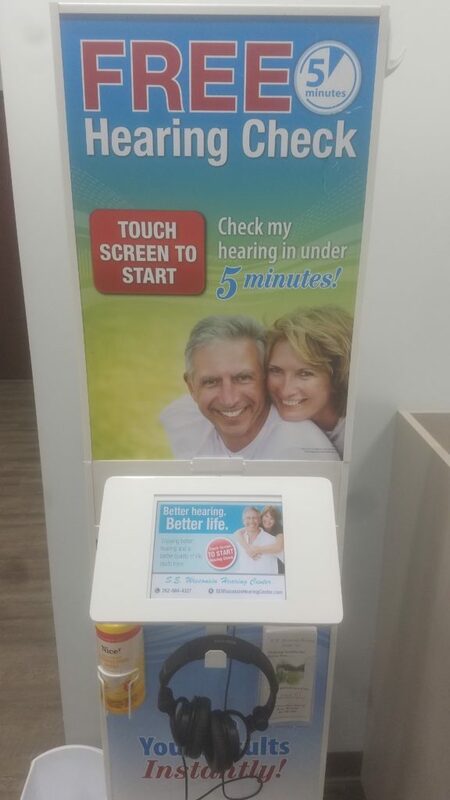 Better Hearing Institute: “Calling All Men: Protect Your Well-Being with a Hearing Check.” Available at:http://www.betterhearing.org/news/calling-all-men-protect-your-well-being-hearing-check Accessed 4-27-17. 4. Curhan SG et al. Am J Med.2010;123(3):231–237. Available at:https://www.ncbi.nlm.nih.gov/pmc/articles/PMC2831770/ Accessed 4-27-17.